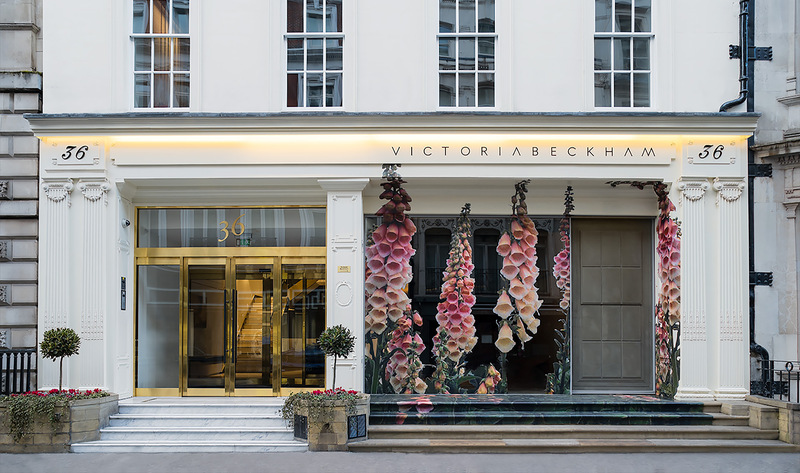 This is the first main line store for Victoria Beckham and a worldwide flagship for the brand. The project involved major internal alterations to the building and the design relates more to a luxury art gallery in Mayfair than a retail store. The first floor uses an unusual concrete finish grid ceiling and as usual all MEP services were carefully integrated into the architectural design.